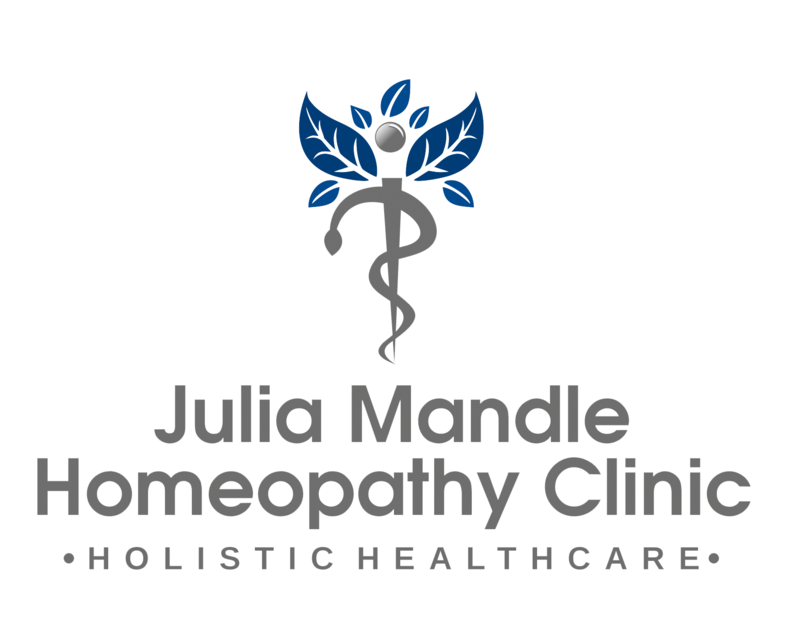 All consultations are confidential and conducted according to the code of ethics as laid down by the Society of Homeopaths. My aim is to support you in moving towards greater balance, vitality and health. Medicines are prescribed, not on the basis of a single symptom, but on a much larger picture, which includes the person’s constitution, past medical and life history, mental and emotional state, life-style and much more. In order for me to get an overview of your health now and in the past, I ask that you fill out the registration/new patient questionnaire. Unkept appointments or those cancelled with less than 24 hours notice will usually be charged in full. The first consultation lasts approximately 1.5 hours as I will need to take a thorough medical history and gain an understanding of your individual nature and how you are affected by your illness. Information of a sensitive nature or anything you do not wish to discuss in front of your child can be shared with me separately by phone, letter or email. Medicine will be given in a tablet, pillule or liquid form with clear instructions how to take it. All medicinal products from UK pharmacies are registered. I am available to be contacted by phone or email between visits at no extra cost if you have any questions or concerns about your treatment or any symptoms you may be experiencing. Follow up consultations will usually be around four to six weeks after the first prescription, although in some cases it may be sooner. It is recommended that you maintain your relationship with your GP and homeopathic medicine can be integrated when necessary to provide complementary services. Can homeopathy aggravate your symptoms? Rarely after the homeopathic treatment is given, there can be increase in your complaints. There can be two reasons for this. First and the more common reason can be the stopping of pain killers or ointment applications which may have kept your symptoms suppressed for a long time and due to removal of that factor, the complaints will be experienced in its actual intensity. In that case, homeopathic medicine should gradually bring the whole thing under control. Another possibility is that after the homeopathic treatment there is slight and short worsening followed by rapid relief. This initial worsening is often the reaction of our body before the healing occurs and is a very good sign. An old complaint that has been not taken care off might recur for a certain period of time during the course of the treatment. This is an important part of the healing process. Do not panic but inform me immediately. These symptoms settle down completely. Sometimes a skin rash may appear during the course of the treatment. This is because as the treatment progress the disease is thrown from a more important internal organ to a less important outer part like the skin. 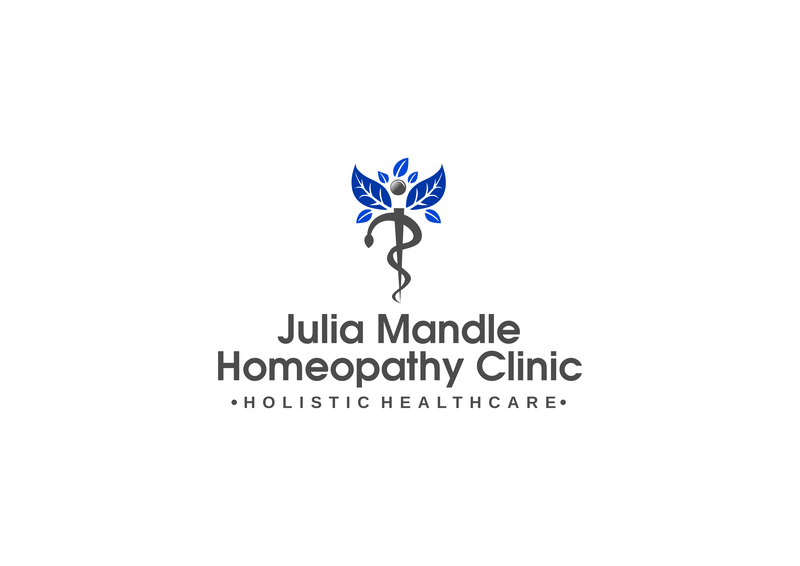 Another reaction that may be noticed during the course of homeopathic treatment is that your original problems will get better gradually and then some new symptoms may appear. These new problems may indicate that we need to change your medicine and give you something that will cover this new picture and thereby help you in achieving a holistic cure. Why I cannot eat/drink before and after the intake of the medicine? You have to keep the medicine on the tongue so that it comes in contact with the nerves. That is the reason why we say not to eat anything half an hour before or after. So that the tongue has nothing else that will interfere with the absorption of the medicine. Can my problem recur after the treatment? During the course of homoeopathic treatment or after it has been stopped if something happens in your daily life at mental or physical level to upset the balance created in your system by the homoeopathic medicine the original complaint can be felt again. However these episodes will be very rare and their intensity will be minimal. This is because the medication makes you capable of handling situations better and fighting your stress better. What if I develop any acute problem during the course of treatment? Please contact me as soon as you develop any infection or an acute problem as it can be a part of . The medicines given at this time are fast-acting and can relieve you of any discomfort, pain etc. At times these episodes are very characteristic to the individual and help in understanding the longstanding complaint in a better way. Consequently the long-standing problem is helped better and the frequency of such acute episodes also reduces. It is recommended that you maintain your relationship with your GP and homeopathic medicine can be integrated when necessary to provide complementary services. Can diabetic patients take sweet sugar pills? The amount of sugar present is negligible for it to affect diabetics. Homoeopathic medication must be stored in dry conditions and away from sunlight in a cool dark place. They must be discarded when they get moist or change colour to a yellow taint. The medication must be kept away from strong smelling substances like camphor, mint, menthol ,strong oils and perfumes etc.